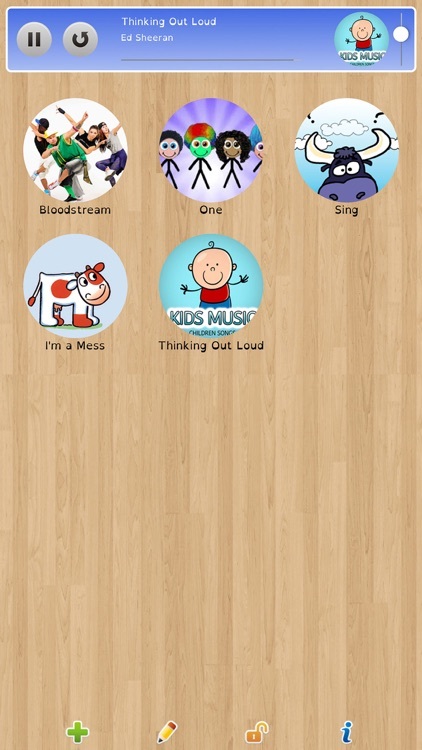 If you're worried about your children accessing profanity or inappropriate material when they listen to music, you need to check out these apps. 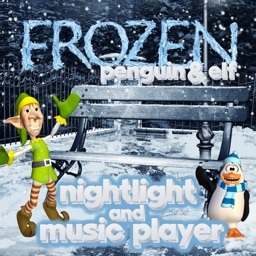 These players are specially made for kids, so rest assured their little ears will be protected. 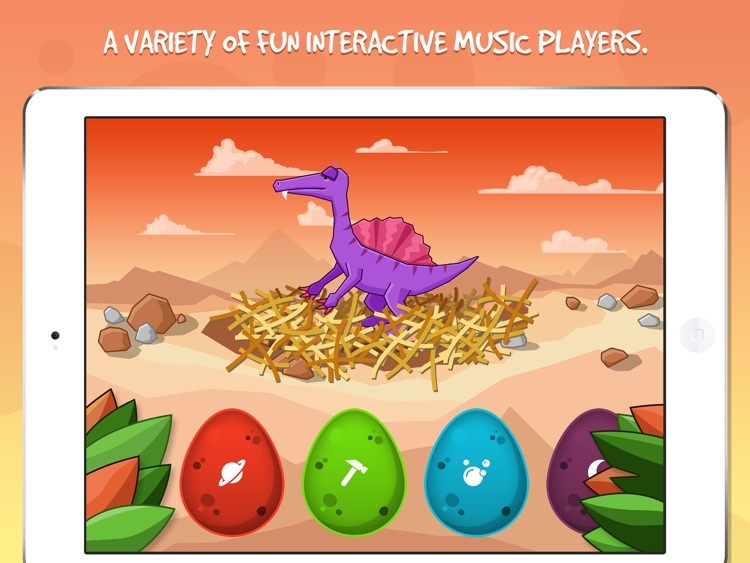 A music player designed for kids from 2 to 7, easy, fun and secured. 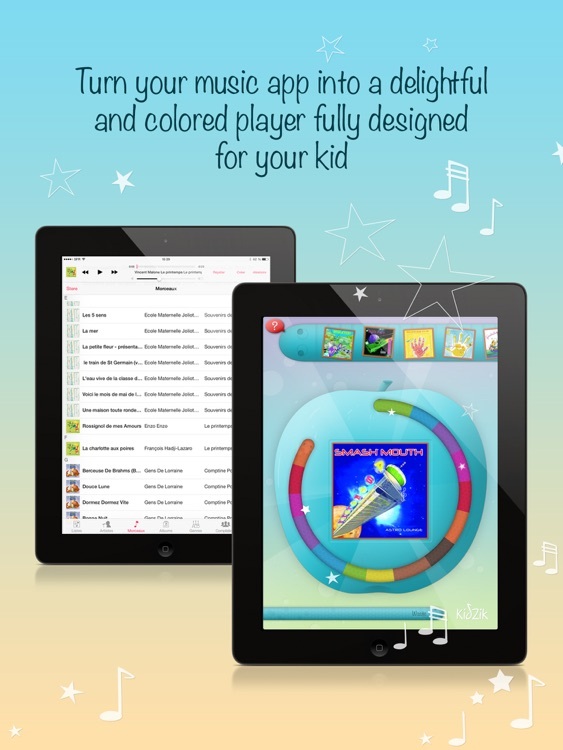 Your child can listen to music all alone. 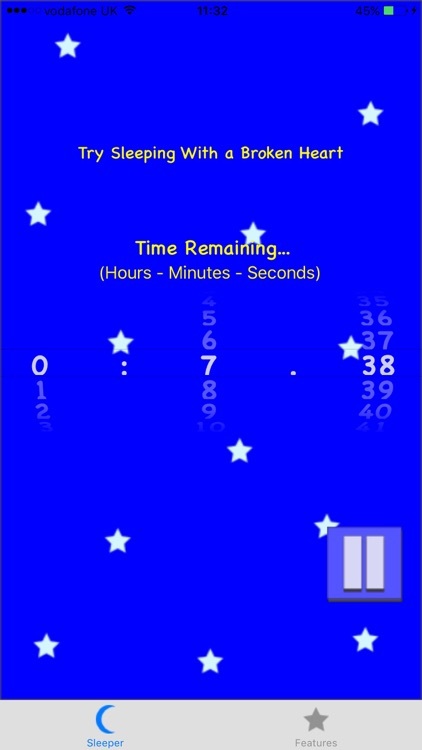 "Inventive app ... good for kids who can't read yet." 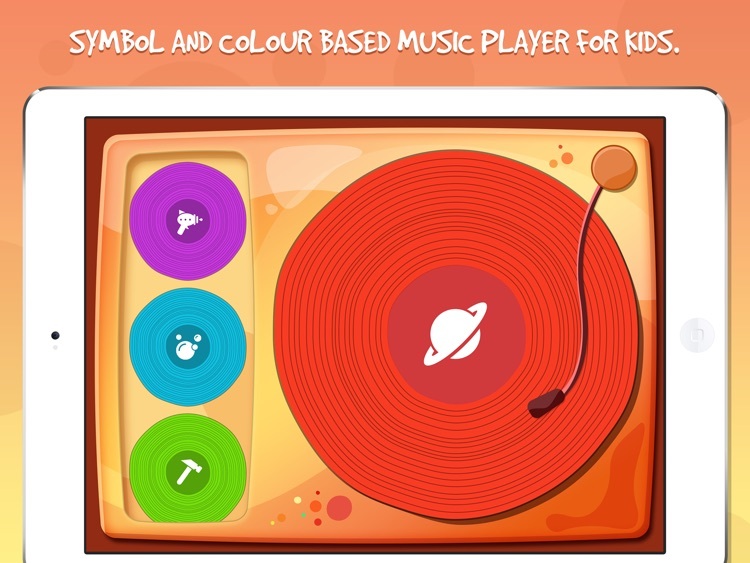 Kids' Music Player is a music player for preschool children. 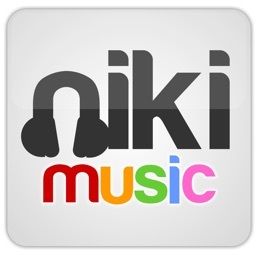 Niki Music is a music player for kids. 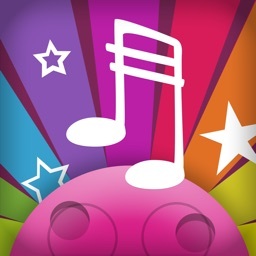 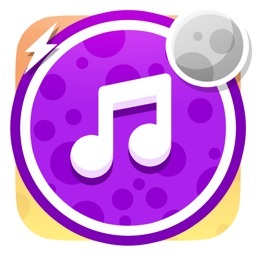 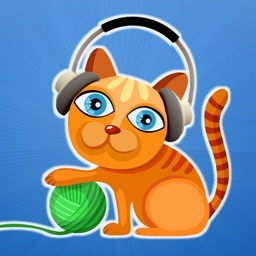 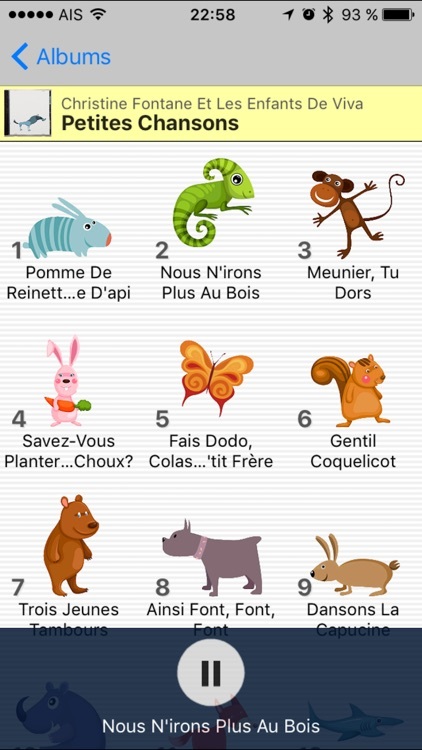 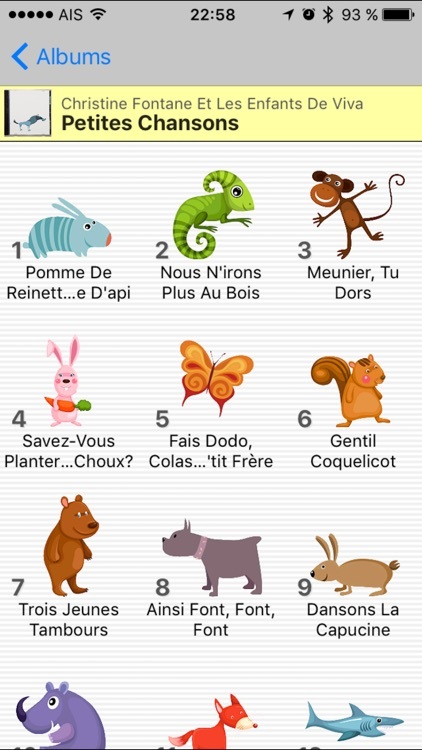 Funny and easy to use: just tap to play a song. 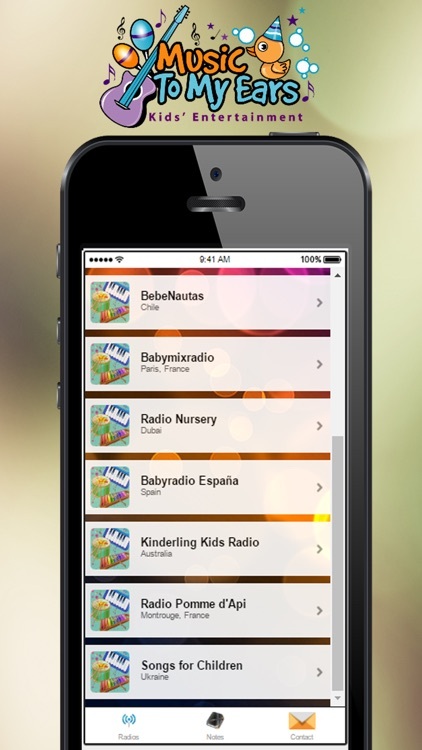 Create a compilation of your child favorite songs. 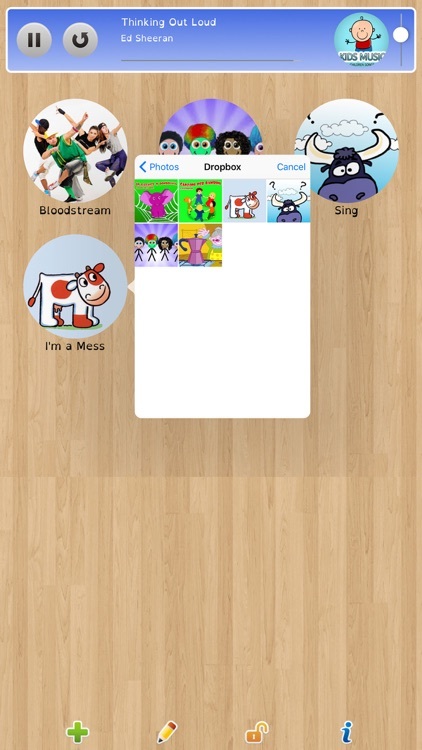 Take these from the music library and add a cover choosing a picture from the photo gallery. 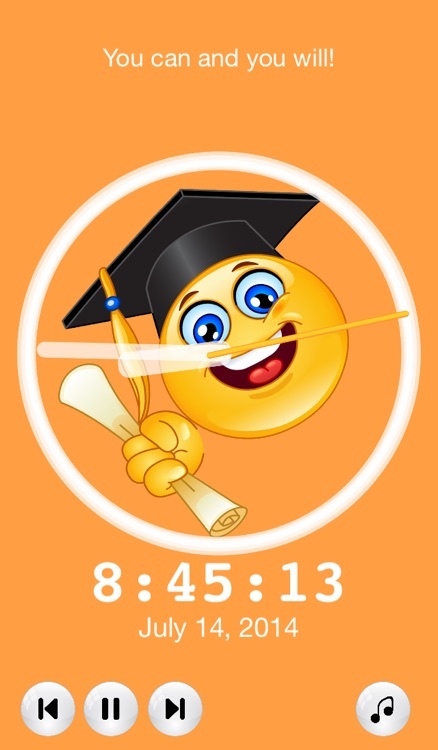 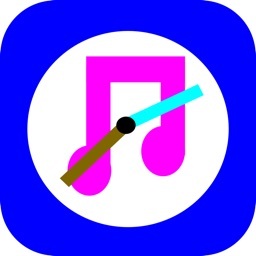 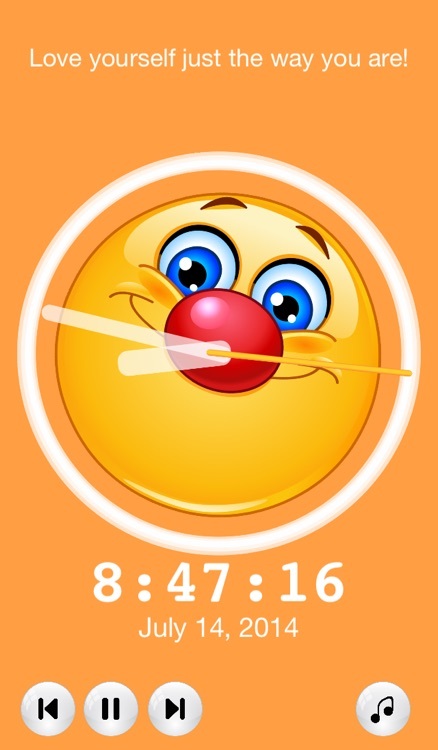 Welcome to Music Player and Timer (My Music Player and Timer) an incredibly useful **FREE ** app for anyone who likes music or recorded sounds but wants the music to stop at a specific time. 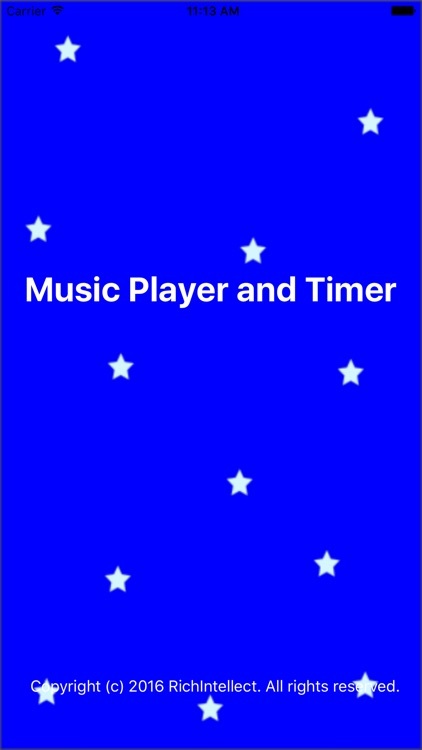 Music games using the music timer. 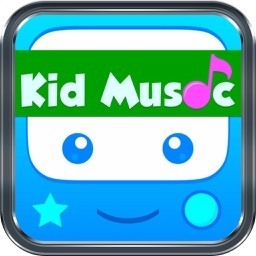 Would you like to hear the best Kids Music App Free? 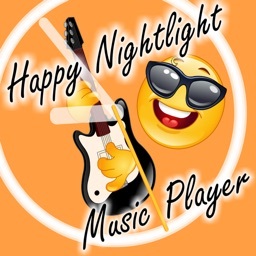 This APP is for you !! 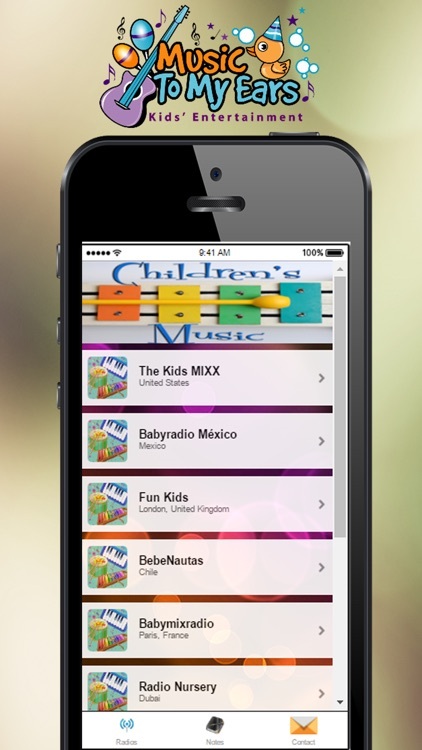 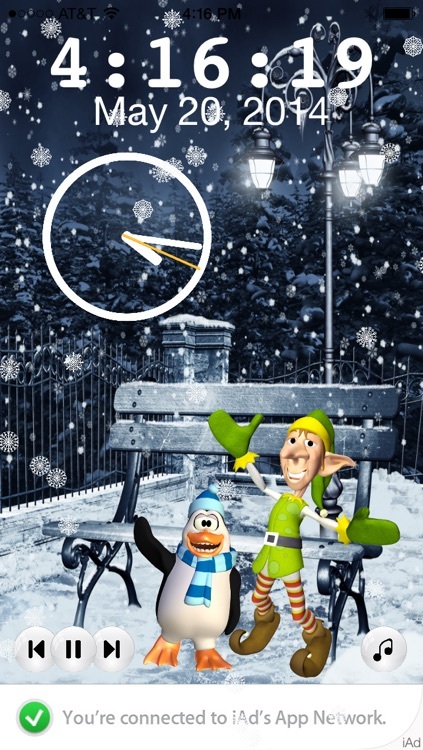 - You can access fun kids radio enjoying it immediately and without playback drops.